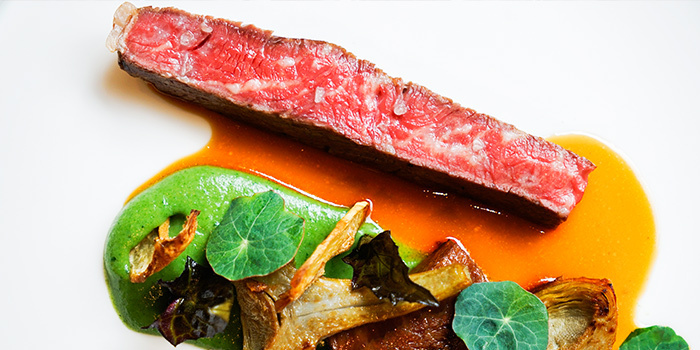 Restaurant Labyrinth has been awarded 1 Michelin Star. 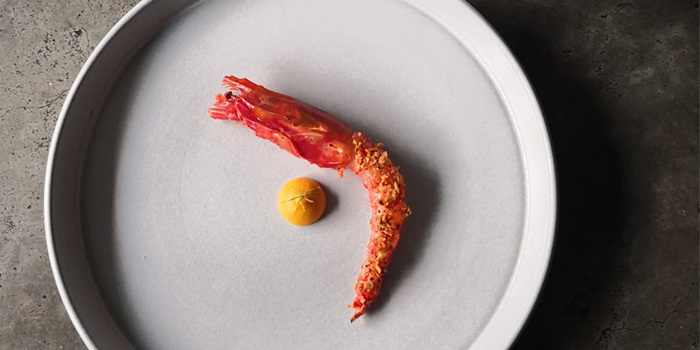 When it comes to Singaporean cuisine, there are many contenders who know what they are doing, but only a few who have successfully taken our favourite classic dishes and provided delicious modern interpretations. 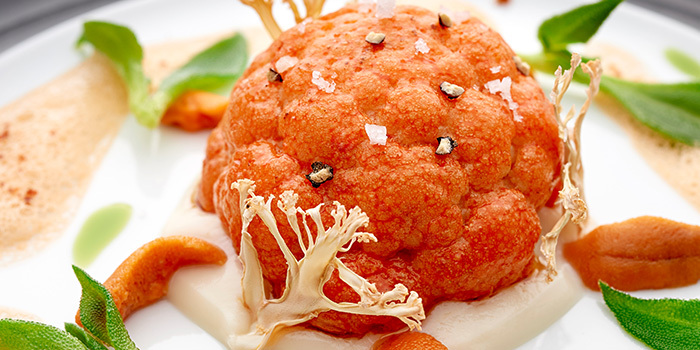 Labyrinth, formerly settled on Neil Road and now perched at the Esplanade, has received numerous accolades and recognition for their modern and inventive cuisine. 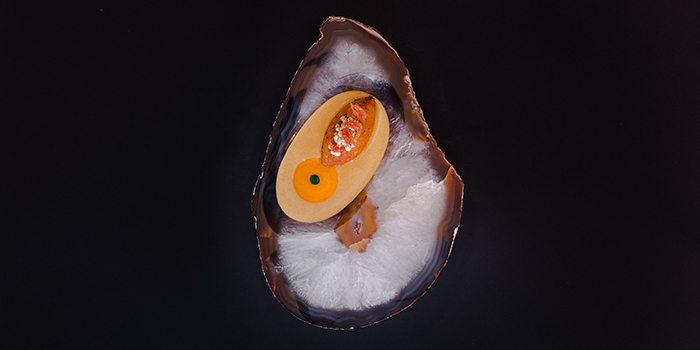 With a passion and commitment for creating new and inspiring dishes that challenge the existing sensory boundaries, Labyrinth's innovative culinary techniques along with Chef LG Han's expertise, bring together the essence of classic Singaporean dishes with a modern flare. 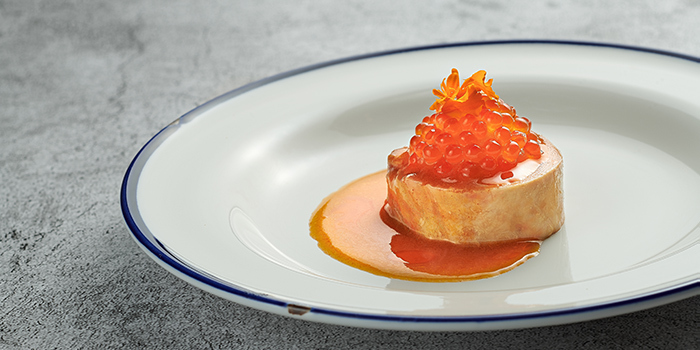 From items like Siew Yoke Umami Rice to the fiery Labyrinth Chilli Crab, the menu is full of hits. • We only allow children of the age of 8 years and above. • Kindly inform us of any dietary restrictions or allergies at the time of reservation. We will endeavour to accommodate them, but can’t guarantee, especially in the case of a short notice. • Corkage for a standard size bottle (750ml) of wine is $80++, we also have a 1 for 1 policy, were we waive corkage for one of your bottles when you buy a bottle from us.